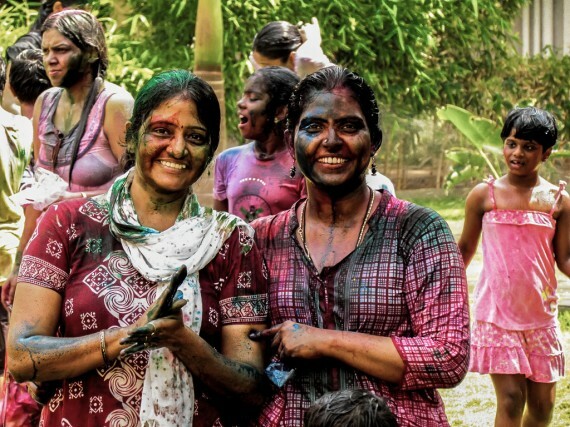 Holi is a festival that honors the Hindu god Krishna. As part of the celebration in Coimbatore, a city in the southern Indian state of Tamil Nadu, participants throw colored powders mixed with water at each other. Scott Robertson is an EthnoTraveler contributor. To submit a snapshot, send a picture, caption, and brief bio to submissions@ethnotraveler.com.